Excellence in home health care comes from a combination of many things. It is dependent on the attitude, dedication and skill of those who provide it. Our professionals communicate a positive and helpful attitude towards all clients. In each case, we do everything possible to assure maximum comfort and independence, assisting you in customizing a plan of care that will satisfy your own, unique medical needs and personal schedule, while working closely with your physician to help you achieve your maximum health potential. We know that choosing a home care agency can be intimidating. Here at @Heart Homecare and Hospice, we will help you make the right decisions for you and the people who matter most to you. We are the choice home care and hospice agency of various individuals and families in Hampton Roads - Tidewater, VA. Our main goal, is to help patients improve their health and maintain as much independence as possible. 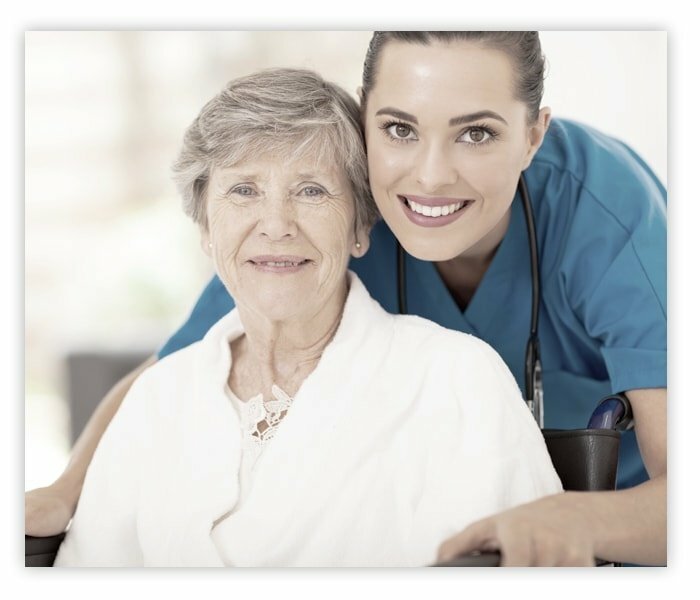 As a trusted home care agency, we ensure to help our patients boost their well-being. From providing assistance with activities of daily living to hospice care, we have you covered. Turn to us for your caregiving needs. We are highly trained to serve baby boomers and their families. We are a licensed, bonded, insured, and certified home care agency. We have a range of cost-effective services 100% covered by Medicare. We have compassionate registered nurses. We have a large staff ready to attend to your various concerns. We offer on-call home care and hospice services. We provide top-quality and innovative caregiving solutions. Let us provide your loved ones with complete care services at the comfort of their own home. Whether you need senior care or specialized assistance, our home care agency can help. Schedule an appointment with us via phone, email, or online form. We look forward to serving your loved ones with exceptional, personalized care.